Sorry to hear that. Which model you are facing this issue? 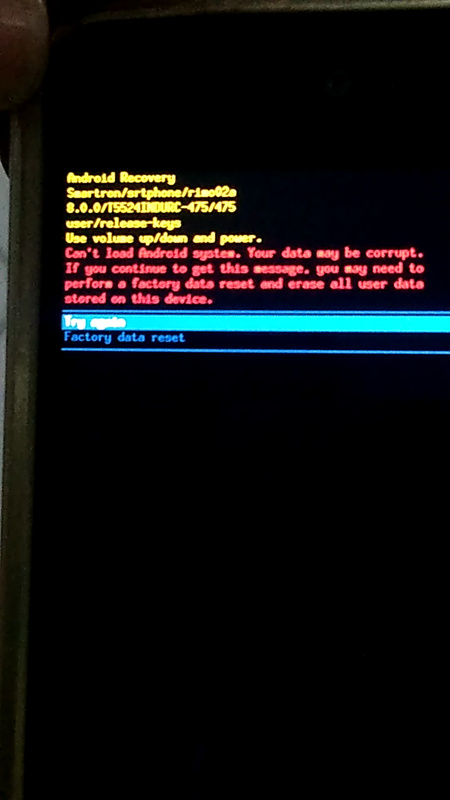 Can you do a reboot/reset and check? I request you to do a reset and check. Today also I and @rampuppala52 is facing same issue again. I have been facing the same issue too. Hi Abhishek, if we reset phone.we will loss all Data, Contact and Messages what we saved. Better to release any software update to slove this issue. I used to get the message too. Then it crashed in boot loop. @Abhishek_TV I'm having the same issue. How to tackle this please help us sir. I live in hostel, I don't have any laptop I can't do backup, so please tell me a solution for it. I'm getting error now almost daily.